Regentville is situated at Hougang Street 92, in the HDB heartland of Hougang and Buangkok. 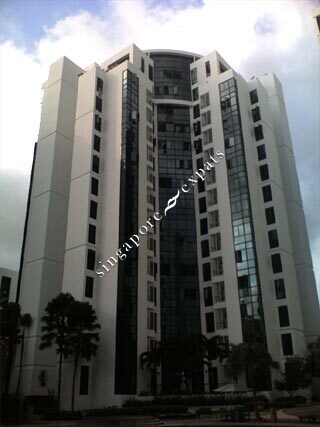 Regentville is located directly beside the Central Place and Hougang Point Shopping Malls. Amenities can be found at these two malls and the nearby HDB estate. Regentville is accessible via the nearby Central Expressway (CTE) to all parts of Singapore. Traveling to the city takes about 25 minutes. well kept condo, near shopping centers, super market fairprice extra and primary schools. There's a huge NTUC where u can buy anything including furnitures.! It is a nice place to stay, though u have to take bus to the closest MRT, but it has direct buses to numerous MRTs and not far from everyone of them. You are free to use the kitchen any time, and the other facilities in the condo like billiard room, swimming pool, gym, club house etc. very convenient as it is next to a big mall with expat community.